The strongest wind measurement gathered during the severe weather system that hit Iceland last night was twice as strong as the criterion for hurricane-force winds. 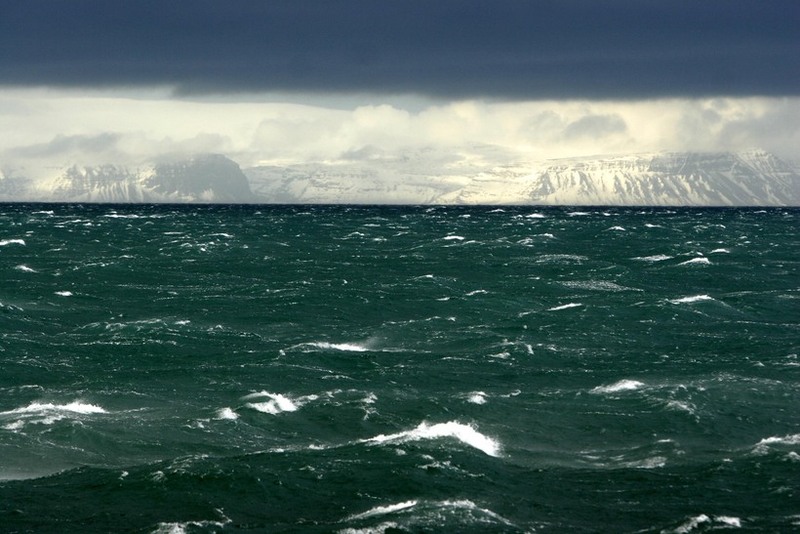 The East Iceland weather station of Hallormsstaðaháls picked up a wind-speed reading of 72.6 m/s (over 160 mph). According the Beaufort scale, wind speeds are described as ‘hurricane force’, when they hit just 32.7 m/s. Severe winds even broke some of the anemometers used across the country, meaning that some wind-speed data are missing. Hurricane-force winds (i.e. ≥ 32.7 m/s) were picked up at 33 weather stations across Iceland at 2 pm last night, mostly in the central highlands. While the winds experienced by residents and visitors of Iceland last night were very definitely ‘hurricane force’, the weather system would not traditionally be defined as a ‘hurricane’ as it lacked certain other weather aspects associated with hurricanes, such as thunderstorms and heavy rain. What Iceland saw last night is more accurately dubbed a ‘polar low’ or ‘Arctic depression’.